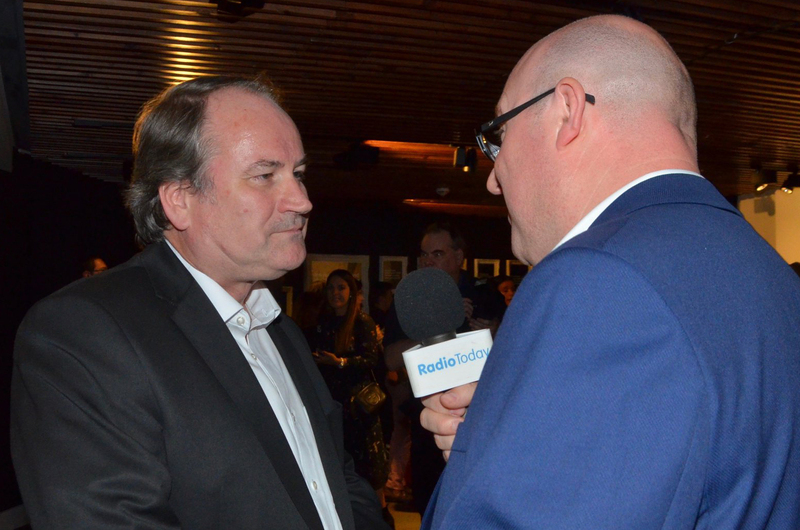 The BBC’s Director of Radio and Music, Bob Shennan, is to become the corporation’s Managing Director from next month. Bob is a former Controller of Radio 2 and 6 Music, having rejoined the BBC in 2009 following a short spell with Channel 4. Before that he had a long career in BBC Sport as a producer, Head of Sport and later Head of Radio 5 Live from 2000 to 2008. He has been Director of Radio and Music since October 2016. Bob is also a former Chair of the Radio Academy. 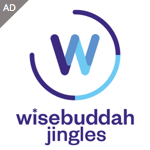 Bob will be responsible for strategy, policy, legal, commercial rights, business affairs, partnerships. Lord Hall added: “He’ll also have a wider remit, joining up our corporate leadership, supporting our creative ambition and co-ordinating what we’re doing between our commercial and public service operations. He’ll also work with the output directors to develop and deliver a new broadcasting talent strategy – something that will lead to stronger relationships and opportunities for new and emerging talent to show what they can do. Jobs for the public school boys…. ‘Bob’s a great leader’ says Tony Hall. This is code for ‘Bob did just what I told him to’ . ie Get network execs to illegally force ‘stale pale males’ out of the presenting roles their popularity with listeners had secured. To take the feminist heat off craven appeaser Hall. And then lie that was never the motive. Agreed, Chris. Can we claim some of our licence fee back if we no longer use the BBC’s services..? Absolutely, why are you they obsessed with diversity when they have stations for ethnic minorities, which don’t have any white presenters on? That is radio apartheid, and then they force this on Radio 2, which probably only has about 3 ethnic minority listeners! Totally 2 faced PC madness! Don’t forget – only white people can be racists and coloureds , sorry “people of colour” (absolutely identical meaning but apparently thats lost on the foaming at the mouth activists), can only be victims. Promoting from within a decaying organisation is never a good idea. Which lodge is he in?